COSTA MESA, Calif.--(BUSINESS WIRE)--International law firm Dorsey & Whitney LLP announced today that Alison M. Grigonis has joined the Firm’s Regulatory Affairs and Indian and Alaska Native Practice Groups in Southern California as a Senior Attorney. Ms. Grigonis, who is a member of Pokagon Band of Potawatomi, has extensive expertise and experience in nearly all facets of federal Indian law and policy, including with respect to transaction-based work, gaming, public-private partnerships and project finance, government relations. Indian health services and education and litigation support to help both tribal clients and clients that are interested in working with tribes. 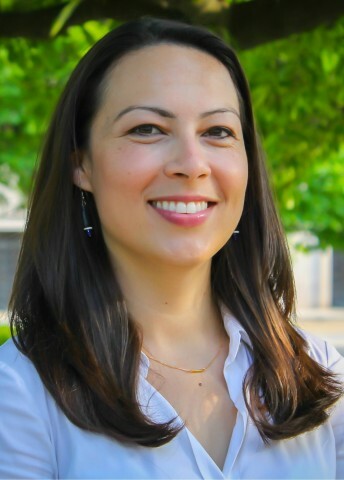 She joins Dorsey from the U.S. Department of the Interior, where she served from March 2016 to January 2017 as a Senior Policy Advisor, providing policy advice to the Office of the Assistant Secretary of Indian Affairs and senior leadership at Interior on matters involving tribes and their members. Before that, she served from February 2015 to March 2016 as Senior Director of Cabinet Affairs at The White House, acting as liaison between the President and his Cabinet, coordinating communications, policy and logistics and managing issues that involve multiple federal agencies. Prior to her Cabinet Affairs appointment, Ms. Grigonis served from July 2013 to February 2015 as a legislative assistant for U.S. Senator Heidi Heitkamp of North Dakota, assigned to the Indian Affairs, education and telecommunications portfolio. From May 2012 until joining Senator Heitkamp’s staff, she worked as a staff attorney at the National Indian Gaming Commission. Before joining the NIGC, Ms. Grigonis was in private law practice in Washington, D.C., focusing on representation of tribal governments on issues involving litigation, gaming, the fee-to-trust process, recognition, commercial contract review and political participation. Ms. Grigonis has a B.A. degree from the University of California Santa Barbara and a J.D. degree from the University of California Los Angeles School of Law. Alison Grigonis has joined Dorsey’s Regulatory Affairs and Indian and Alaska Native Practice Groups in Southern California as a Senior Attorney.